Thomas Florschuetz, born 1957, has been been especially dedicated to the fragment, bordering abstraction, since the beginning of his work. He was made famous towards the end of the 80’s by his unmistakeable, spectacular tableaus of body parts. 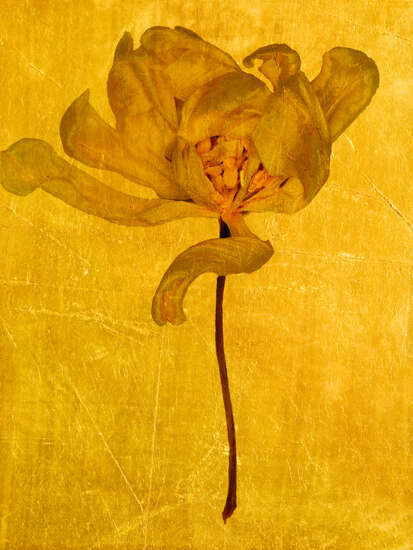 Since then, his pictorial language has become gentler; however, it has maintained its basic mindset: Florschuetz still zooms in and captures the vantage point of an insect wanting to alight on the pastel-colored petals in his flower blossom pictures. The artist uses the possibility of photographic means to accomplish a quasi-film sequence in which the viewpoint of the camera is minimally altered. Visually, this entails an instantaneous accumulation of intensity and is at the same time an invitation to look more closely. 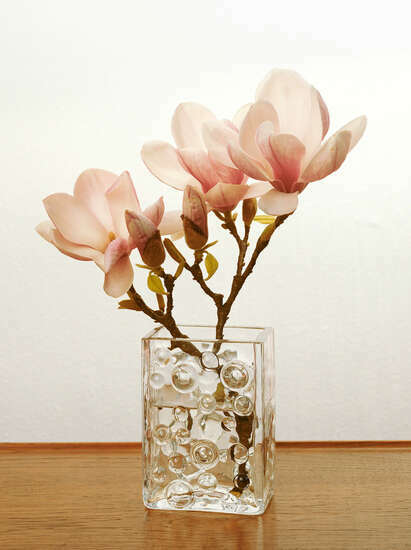 How deep and detailed the photograph, this two-dimensional medium with a surface as smooth as glass, can be, is substantiated by Florschuetz in his window pictures. Here, it’s not juxtaposition, the tableau of multiple photographs, but the interaction of fabric, glass, wood and stone plunged in light, which display their material effect with visual sound. Before our eyes , bodies, surfaces and shadows develop a grim game, which plumbs the borders of abstraction. 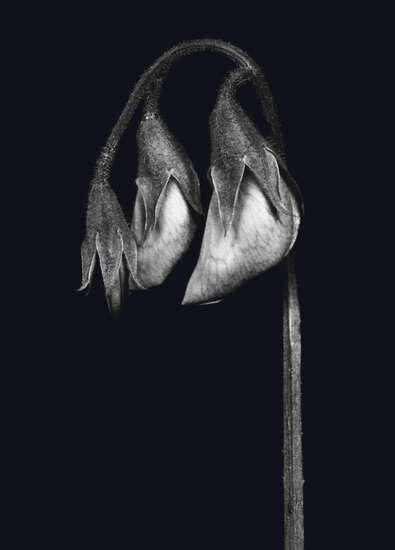 Thomas Florschuetz does not broach the issue of the body, flowers, or architecture, but rather perception. Subtly and very direct. 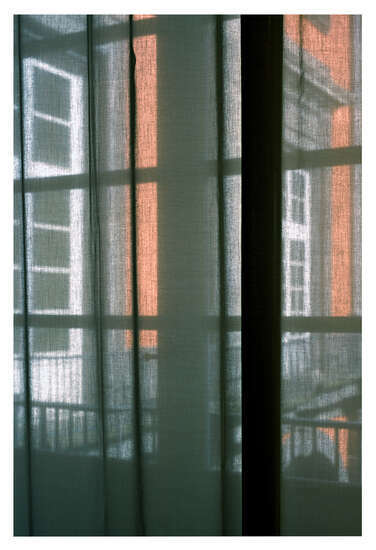 The curtains of the Villa Aurora (2000) capture Florschuetz´s contradistinction when dealing with the opacity of the screen. The soft and hard vertical pleats of the curtains, the play of light and shade created in part by the hidden visible of the light outside, leads to another form of abstraction. The frame of the photograph both singularises the image and, at the same time, denies any particularity or place. What remains current is literally the "curtain-ness" of the curtains as screen, which fulfils my earlier observation on the "thingly character of the thing". 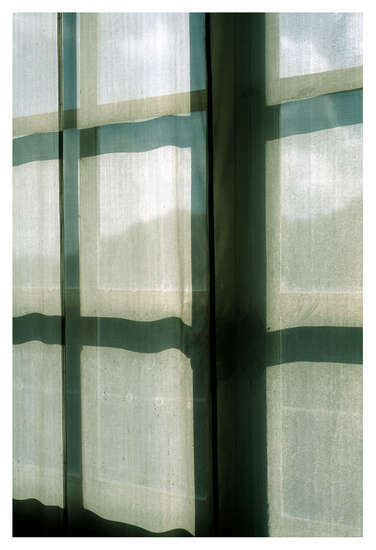 Conversely, the 2001-03 Capodimonte Museum photographs of curtains and screens mediate the simultaneity of inside and outside; they have a sense of either/or, since they are translucent interludes that are neither transparent nor opaque. 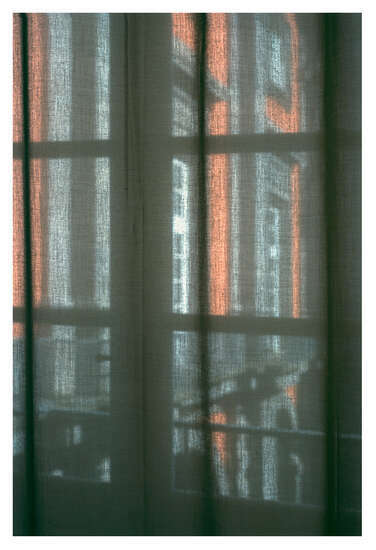 Considerations as to frame-screen-frame is extended further in these works, as the grid-like frame of the window becomes apparent through the curtain-screens, and these photographs can be said to summarise and vindicate the artist´s investigations of the transparent and opaque. 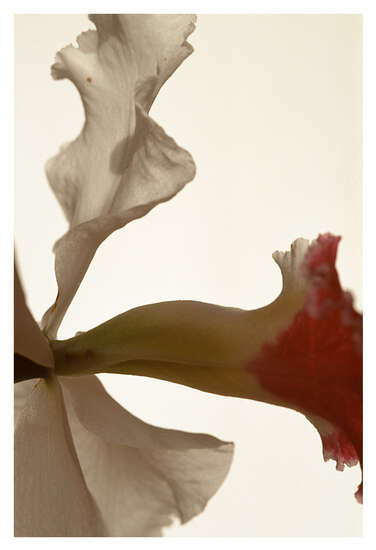 In his recent series of orchid photographs called Blümenstücke (1999-2001), we find fragmented aspects of cattleya and orchis stems. In reality they are concerned with the fragile architectonics of space, scale and surface. The differing view-point of repetition extends the work and , at the same time, magnifies the sense of an arrested moment, reminding us of their former existence. 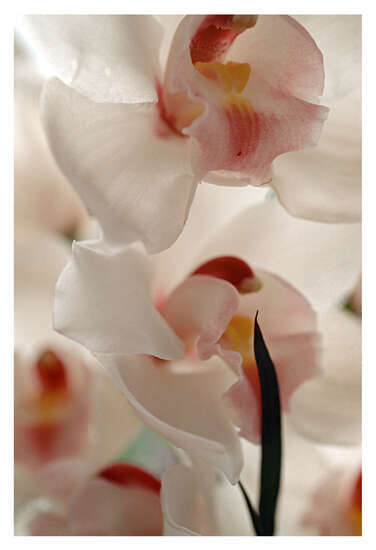 The real character of these photographed flowers remains in the subtle variance of their sepals and labella. However, these variations are so often indistinct that it requires a close examination to discern the shifts in viewpoint, exaggerating the need to "look at" the image ti dispel the generality of what is seen.The artist´s decision to choose softened pastel colouration strengthens the necessity of scrutiny. Deutsche Leasing AG, Bad Homburg v.d.H.